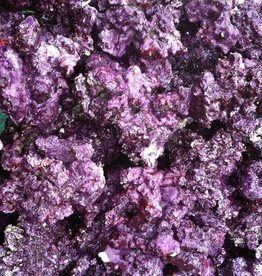 Red Sea’s new REEFER™ Peninsula brings color and ambiance to any living or office space at a fraction of the cost of a custom installation. Available in 125cm (49.2″) long/ 500 liter (132 gal) or 160cm (63″) long/650 liter (173 gal), the REEFER™ Peninsula offers an impressive and elegant room divider solution with all of the features of our advanced REEFER™ systems. 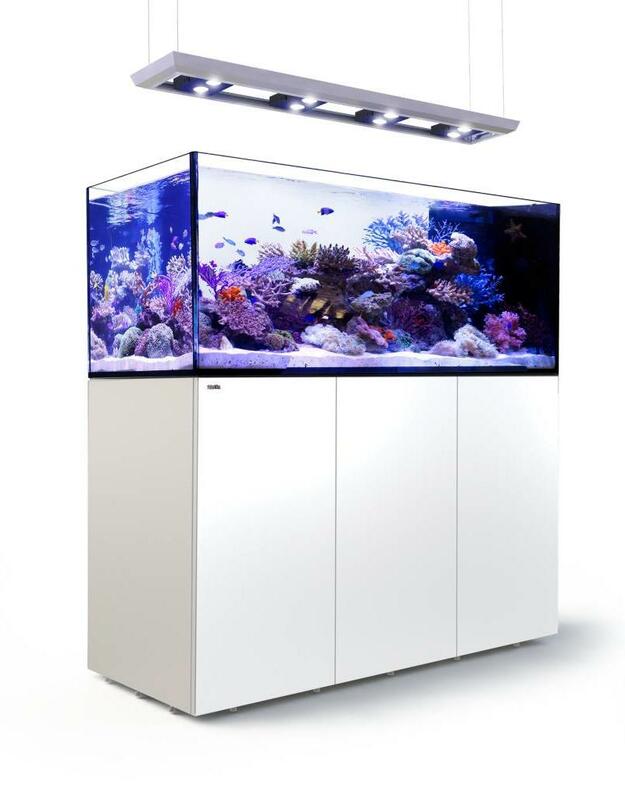 A rimless, ultra-clear glass coral reef aquarium is formed into a perfect peninsula that gives you a fascinating view from all three sides, adding complexity and intrigue to any reef scape. 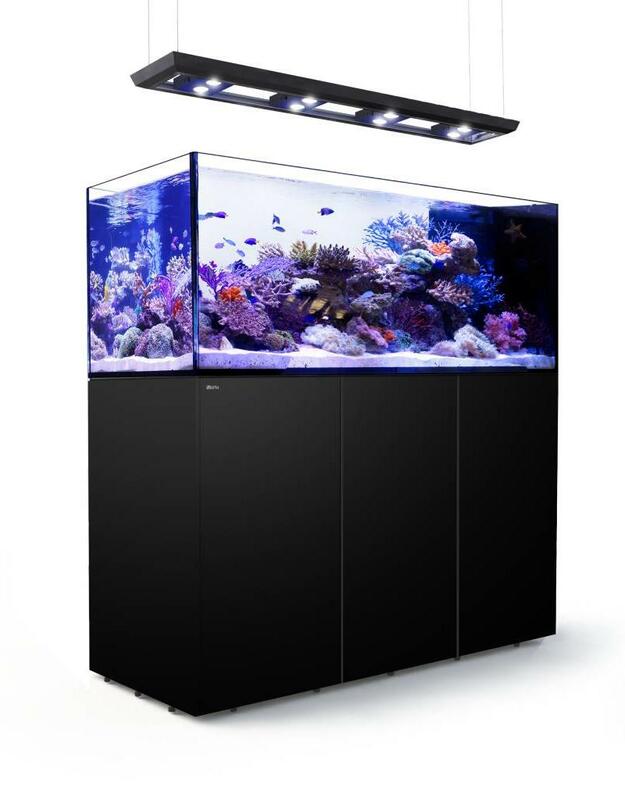 The REEFER™ Deluxe incorporates the all-new Hydra 26™ HD LED lighting units with Red Sea’s custom mounting system into the Reefer reef ready systems in a convenient single package. 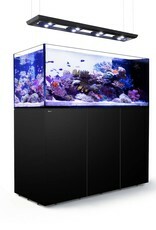 The REEFER™ Peninsula Deluxe come with a customized hanging system for the Hydra 26 HD LED lights. 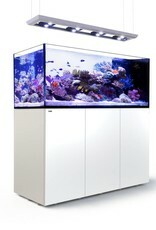 REEFER™ Deluxe is available for all models (except the REEFER™ NANO) with 1, 2, 3 or 4 LED units according to model.